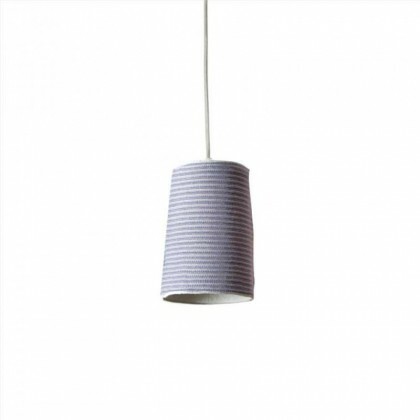 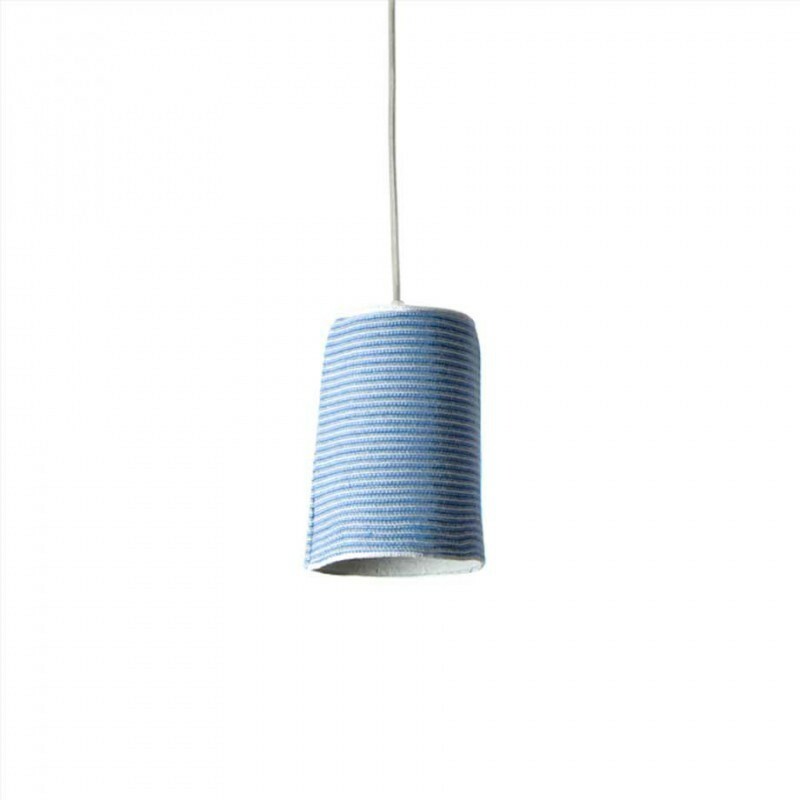 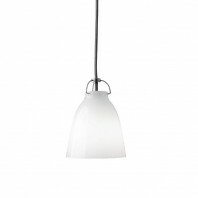 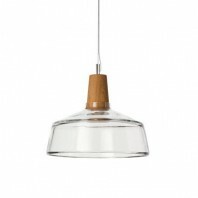 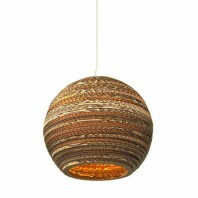 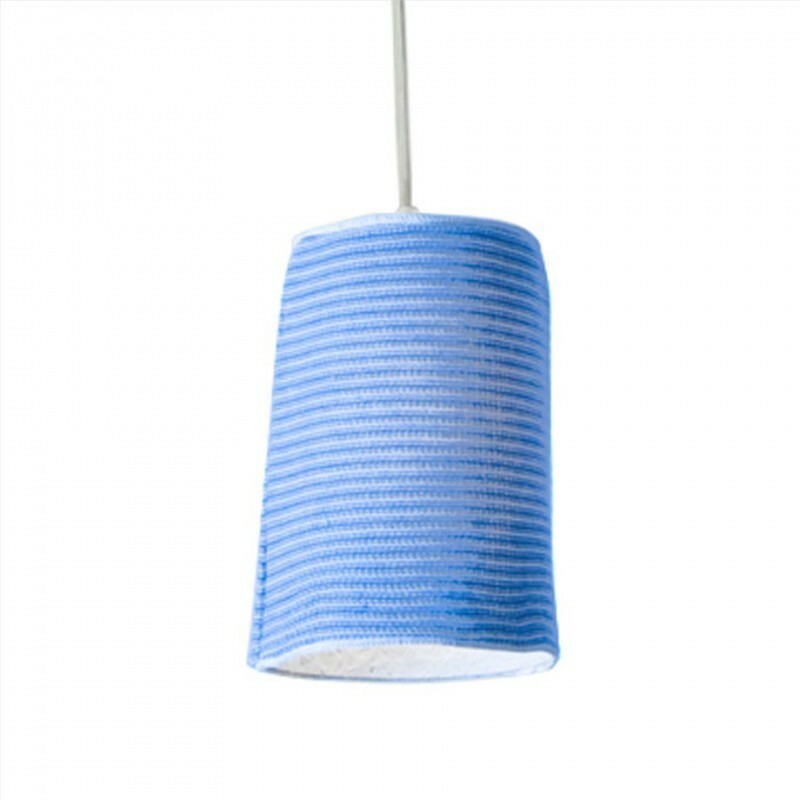 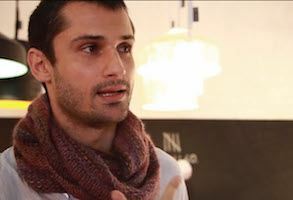 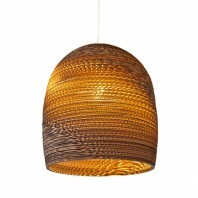 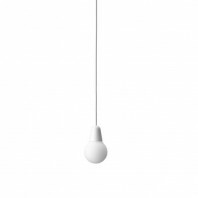 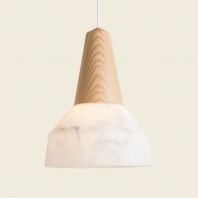 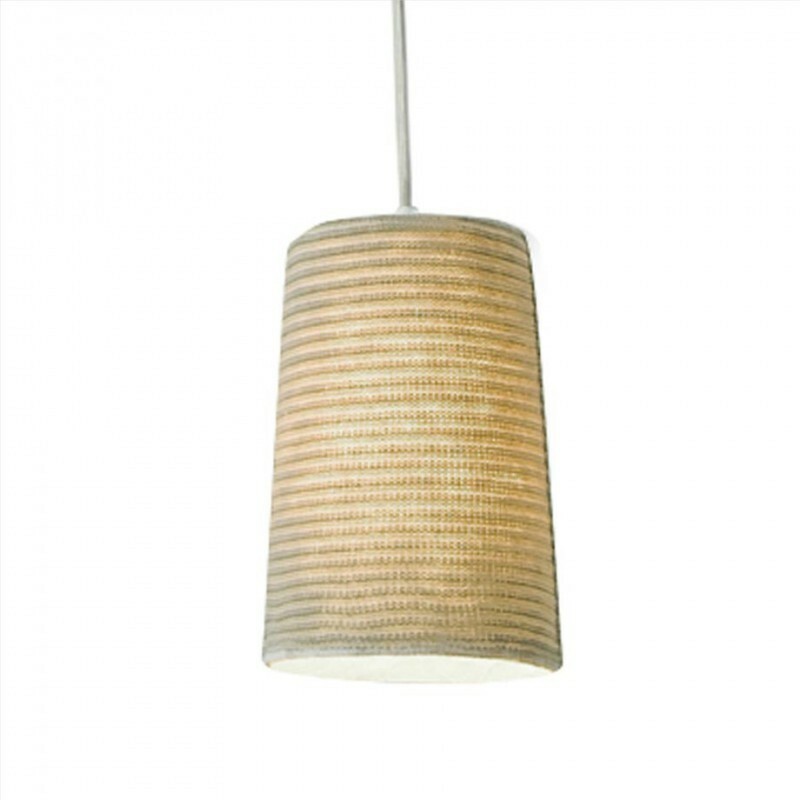 The Paint Stripe pendant is created with handcrafted techniques, typical of designer clothing. 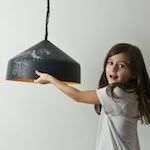 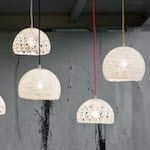 Part of the lamps are characterized by an entirely handmade knitted fabric structure, made solid and fire-resistant by resin. 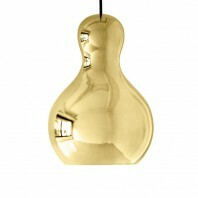 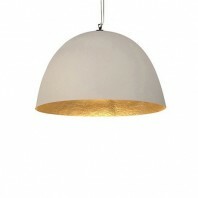 The atmosphere that the lamp gives the room is extraordinary, cozy and intense. 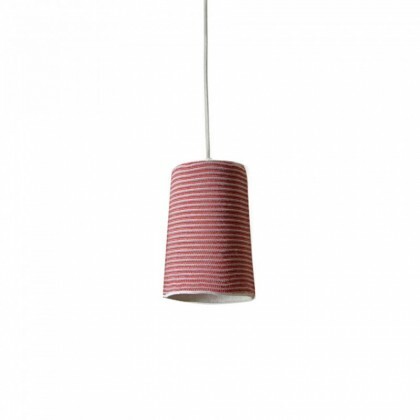 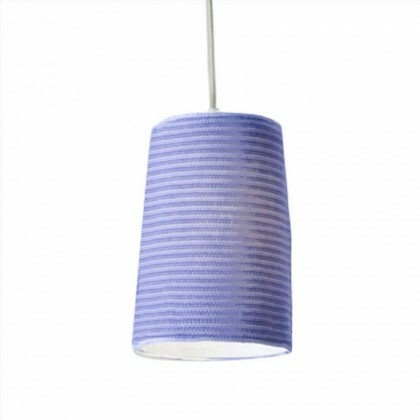 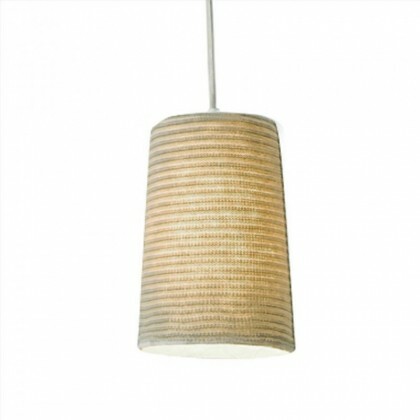 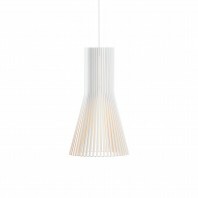 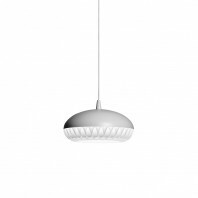 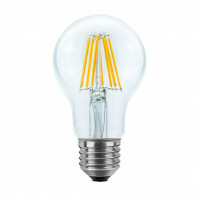 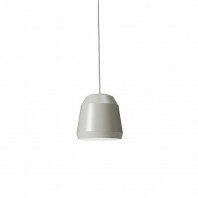 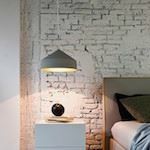 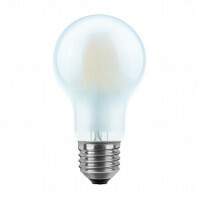 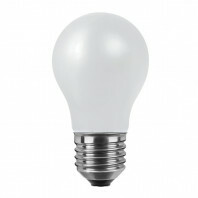 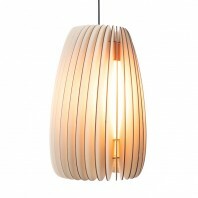 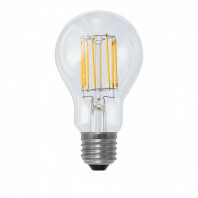 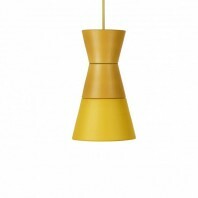 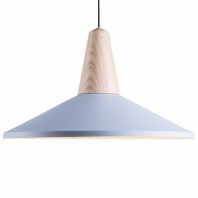 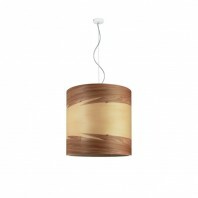 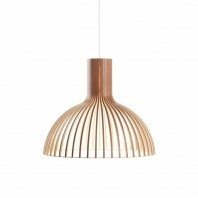 The Paint Stripe Lamp places tactile sensations and atmosphere at the forefront of its design. 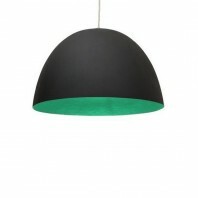 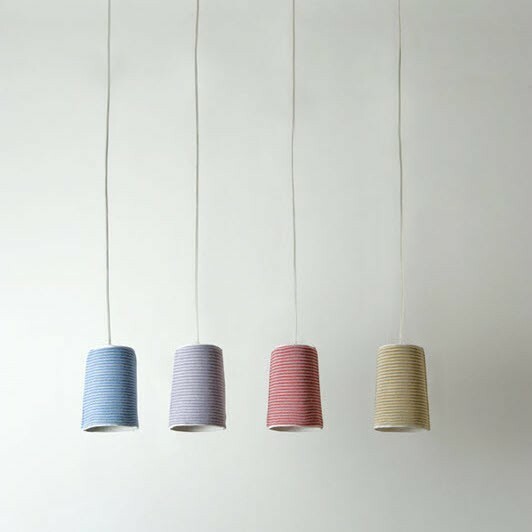 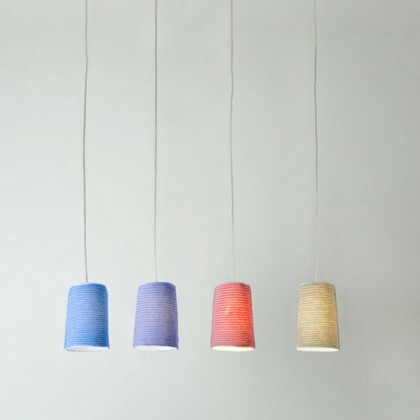 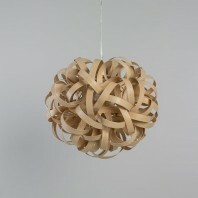 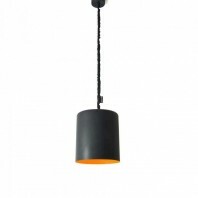 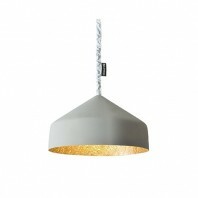 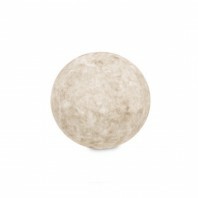 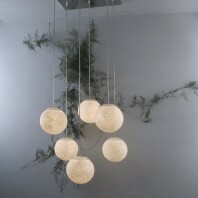 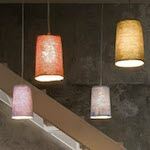 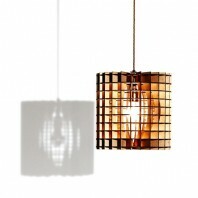 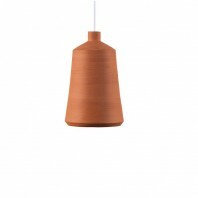 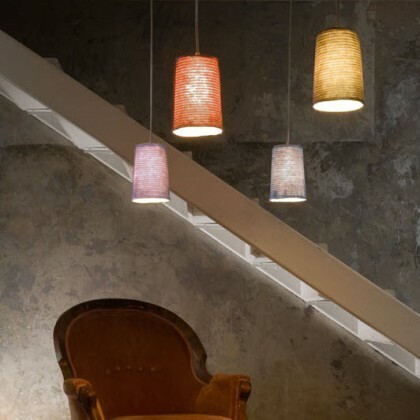 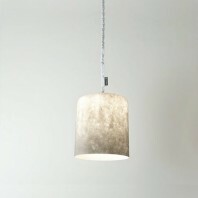 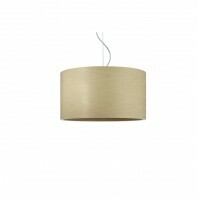 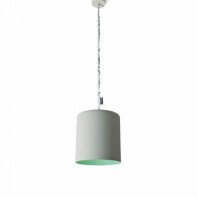 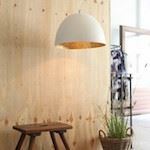 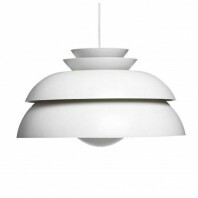 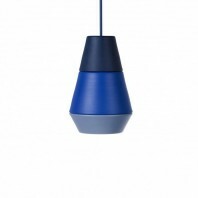 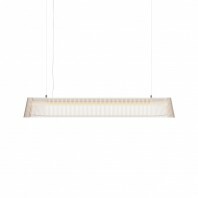 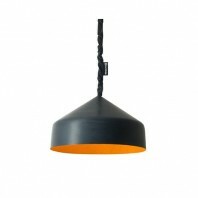 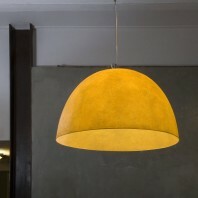 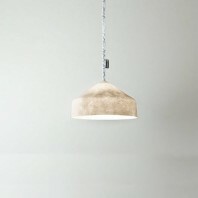 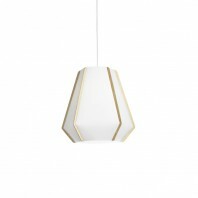 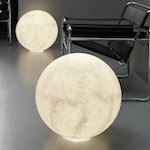 Like many of the designer’s pieces, these highly aesthetic lamps utilize a special mix of Laprene, Nebulite and 100% Wool.